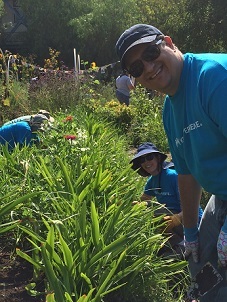 The KPSC Community Giving Campaign is a convenient way to join with your colleagues from across Kaiser Permanente to make a positive difference in our communities, and give to a cause that is personally meaningful to you. The 2018 campaign starts October 1 and runs through October 26. During this time, KPSC employees and physicians can donate to local non-profit organizations to help improve the quality of life for the people in our communities. Contribute – Give and feel good! Make a monetary pledge to a non-profit organization of your choice. Share – Tell us your stories! Share your own stories about your cause and inspire others to join in.